Βαθμολογήθηκε από επισκέπτες, μετά από τη διαμονή τους στο Haus Dreiländerblick. Delightful property in lovely countryside with very welcoming host. The kids had lots to do with drawing materials, table soccer, go kart, playground, huge fluffy rabbits, ponies, dairy cows and more. Amazing apartment, beautiful panorama. Very friendly and kind hospitality by the host; thank you very much for your generousity! 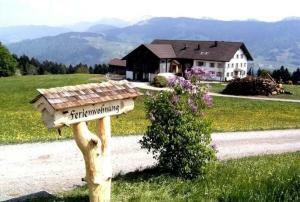 We had a lovely holiday here! Perfect place for couples with kids as well. Beautiful, bright apartment with large living area and amazing views. Kind and generous hosts. Lots of lovely and well cared for farm animals. Excellent value and ideal holiday stay 😊. Great country house. You can buy milk and eggs from the host. 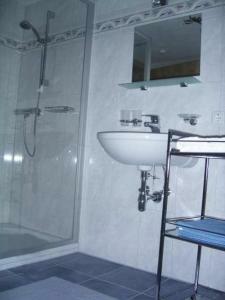 Perfect clean appartment, verry kind staff, excellent for kids, beautifull location. We will be back next year! 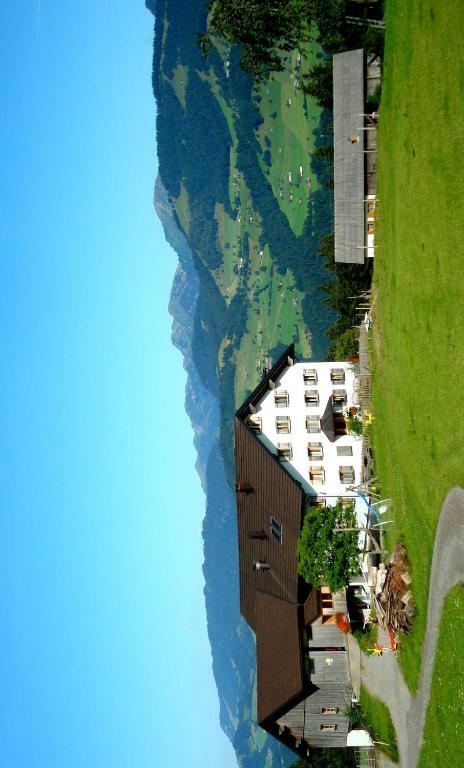 Fantastic view, ideal cleaning, kind housekeeper, outdoor facilities. House is comfortable, spacious and nice. Eine supertolle Aussieht. Alles war besser als erwartet, wirklich alles. 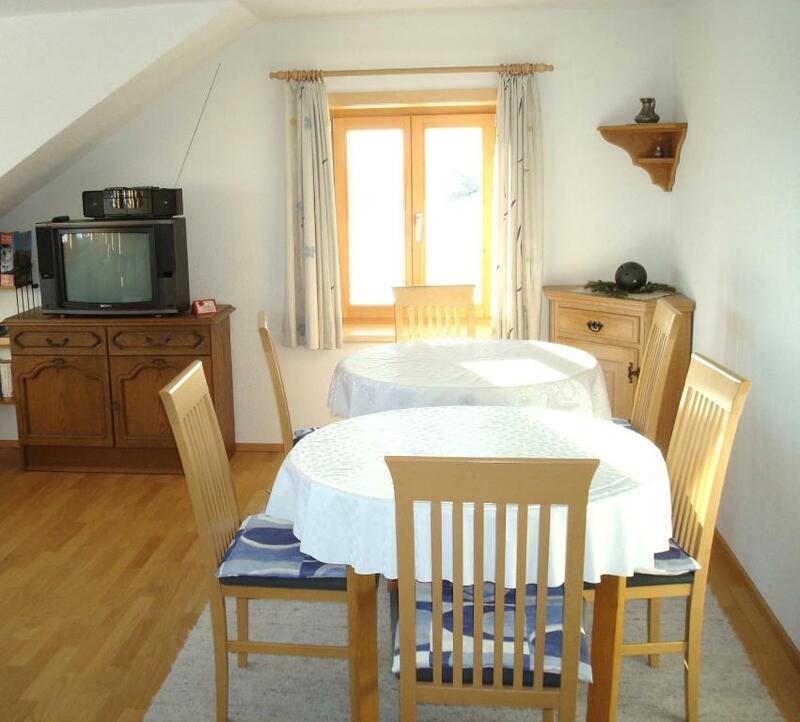 Sehr freundliche Gastgeber, sehr gutausgestattete Küche, tolle Zimmer. Toilette und Badezimmer getrennt so dass auch anreise mit mehreren Personen kein Problem ist. Würde ich gerne weiterempfehlen. Alles ,von der lage bis zur Ausstattung die Einfach , Funktionell und Ausreichend war!! Und der Blick ist der Wahnsinn!! Viel Verständnis für verspäteten Check-in. Flexibel bei der Abreise. Sehr freundlich. 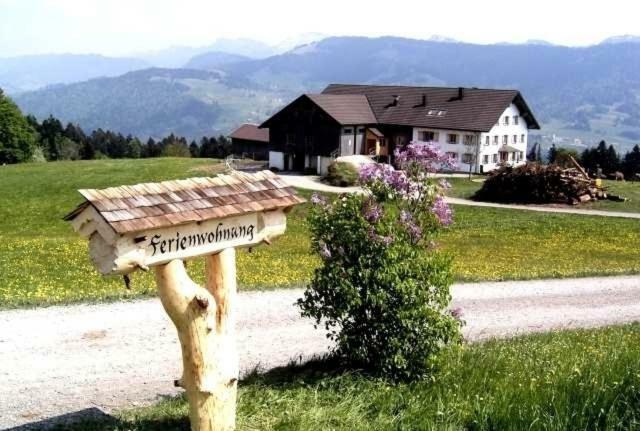 Praktische und liebevoll eingerichtete Ferienwohnung. Tolle Lage. Εξασφαλίστε μια εκπληκτική τιμή στο Haus Dreiländerblick - με βαθμολογία 9,8 από πρόσφατους επισκέπτες. 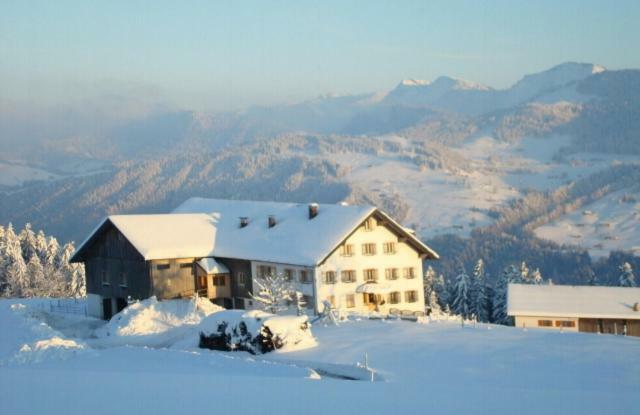 Set in an elevated position, Haus Dreiländerblick offers a traditional apartment with panoramic mountain views, 1km from Sulzberg. Relax in the garden with deck chairs and a children’s playground, and enjoy fresh farm produce. 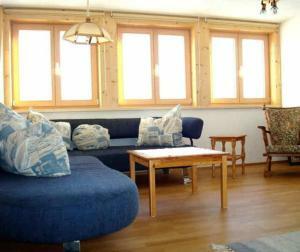 The apartment is also fitted with a fully equipped kitchen, washing machine and cable TV. The bathroom comes with a shower. Horse riding is available for children, who are also allowed into the barn. There are also table tennis and table football facilities. 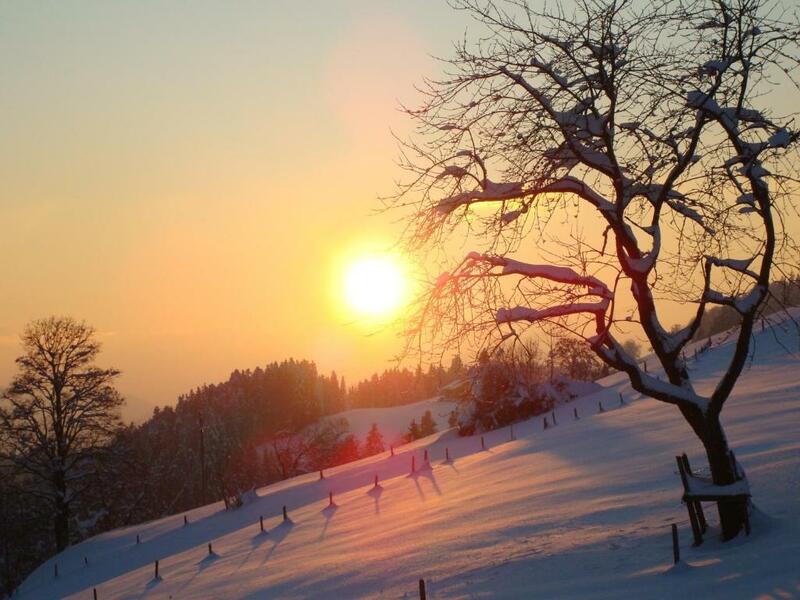 The Hochhederich Ski Area is a 20-minute drive away while cross-country skiing trails can be found in the centre of Sulzberg. Tobogganing is possible on-site or in Sulzberg. Indoor and outdoor swimming pools are a 20-minute drive away and cycling and hiking is a popular activity in the area. Το κατάλυμα αυτό βρίσκεται επίσης σε μία από τις τοποθεσίες με την καλύτερη βαθμολογία σε Sulzberg! Αρέσει περισσότερο στους επισκέπτες σε σχέση με άλλα καταλύματα στην περιοχή. Αυτό το κατάλυμα έχει αξιολογηθεί ως αυτό με την καλύτερη σχέση ποιότητας τιμής σε Sulzberg! Εδώ τα χρήματα των επισκεπτών έχουν μεγαλύτερη αξία σε σχέση με άλλα καταλύματα στην πόλη. 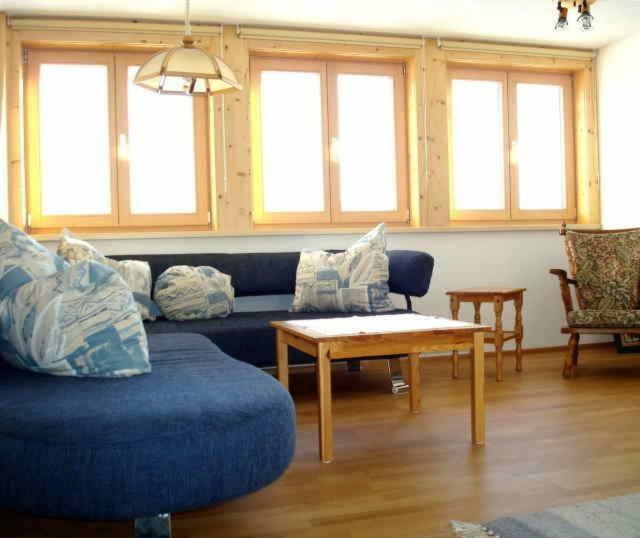 Το Haus Dreiländerblick υποδέχεται επισκέπτες της Booking.com από 27 Φεβ 2012. Traditional apartment featuring panoramic mountain views, a fully equipped kitchen and a living area separate from the bedroom. Please note that the room rate is based on 2 guests. Maximum occupancy is 6 guests (see Extra Bed Rates). Διαβάστε πριν κάνετε κράτηση Το Haus Dreiländerblick δέχεται ειδικά αιτήματα - προσθέστε τα στο επόμενο βήμα! Αεροδρόμιο St. Gallen-Altenrhein (ACH) 27,9 χλμ. Αεροδρόμιο Friedrichshafen (FDH) 34,3 χλμ. Αεροδρόμιο Memmingen (FMM) 56,3 χλμ.